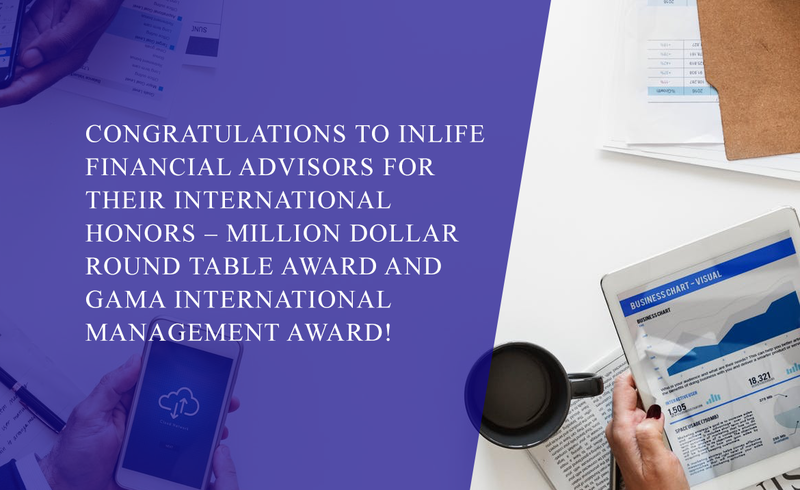 Congratulations to InLife Financial Advisors for their International Honors - Million Dollar Round Table Award and GAMA International Management Award! To be among the Million Dollar Round Table is to belong to the top 1% of all agents worldwide. Those who are made part of this most exclusive circle have modeled the ultimate measure of success for an agent in the insurance and financial services sector. Another most sought-after honor is the GAMA International Management Award. Agency leaders who exhibit world class standards of sales and management excellence receive this coveted citation. They show a well-rounded approach to agency management as well as excellent agency force development. CPV Malipero and Associates Insurance Agency, Inc.
007 Supreme Quantum Insurance General Agency, Inc.
MLR Financial Insurance Agency, Inc.
Agila Financial Team General Insurance Agency, Inc.
E & R Insurance Agency, Inc.
CSuyu Insurance General Agency, Inc.
RAA Aguilas Volando Insurance Agency, Inc.
One Amorsolo Financial Insurance General Agency, Inc.
J & C and Associates Insurance Agency, Inc. The Great Provider General Insurance Agency, Inc.
MoneyManagers Insurance General Agency, Inc.
Ralph Louie P. Bautista, M.D.